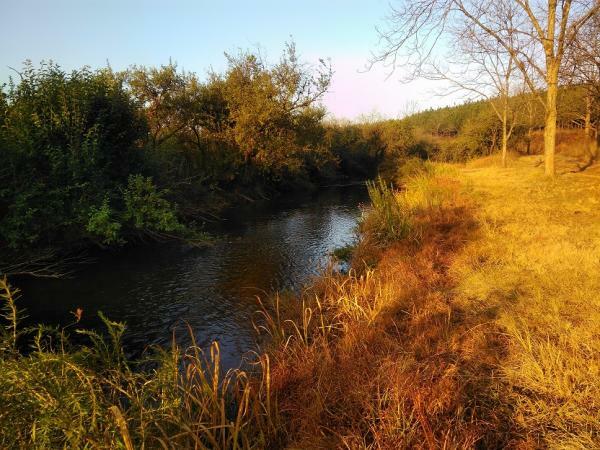 North of the Vaal there are very few opportunities for ordinary folks to fly fish for trout in a pristine stream for a reasonable price. Why not try the beautiful Sabie River on Saturday 28th July? 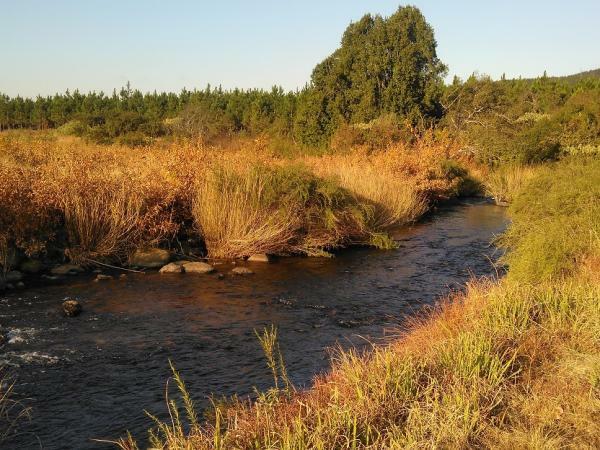 The Sabie Trout Angling Club is organising the Sabie Trout Challenge on that day. The club controls 7 km of this pretty stream which has plenty of holding water and is well stocked. As may be seen from the photos it is flowing particularly well in July. In addition to trout the river also has a healthy population of Incomati chiselmouth which often take the fly. The day starts at Ligna Lodge outside Sabie village and the cost of the day including the breakfast is only R150 for members and R250 for non-members. Member (Yes/No) ___________ If Yes add membership number ______. Amount R 150-00 per member & R250-00 per non-member. Amount Paid R ____-___. Payment Method: ______________________. Email entry form and proof of payment to sabietrout@gmail.com. Registration is at 06H30 at Ligna Lodge Sabie. Strictly Fly-fishing with Fly-fishing tackle! No other tackle allowed! You enter this event at your own risk. You indemnify the Sabie Trout Angling Club, its sponsors and the land owners from any loss or injury while partaking in this event. Signed at Sabie on of July 2018.